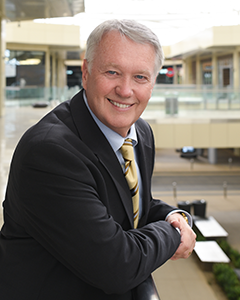 David brings decades of experience in sales and marketing management. 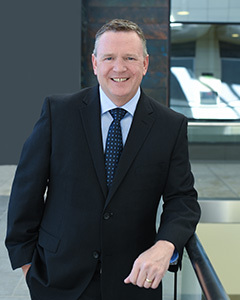 He has a diverse background in the automotive and auto finance industries where he held numerous management positions in major U.S. markets. 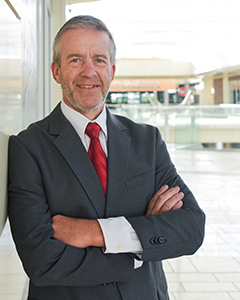 David’s experience in the community association industry began in 2010 with Red Rock Financial Services as the Regional Sales Manager in Arizona. He grew the Arizona region into the highest producing in the country. Subsequently, he was offered the position of Vice President of Business Development and given the responsibility of sales growth nationwide. 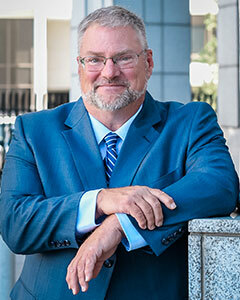 In February 2015, David joined the Executive team of Nevada Association Services, Inc., the largest collections company for common interest communities in the state of Nevada where he served as Vice President of Business Development. Simultaneously, he held the position of Vice President of Business Development with Eagle Rock Asset Management, a real estate investment company. He joined the CAMCO team in 2017. David understands the unique dynamics of common interest communities and is driven to provide complete, personalized and professional service to each of the association clients. A graduate of Brigham Young University with a degree in Business Management. David enjoys time with his family. He has four children and is expecting his first grandchild. Prior to joining the CAMCO team, Mary spent ten years as Executive Director of Community Associations Institute Nevada Chapter. During her tenure she was instrumental in growing the CAI Nevada Chapter membership from 604 members to over 1100 and increased sponsorship revenue by facilitating sold out events. Mary was the recipient of the CAI National 2010 Rising Star Award. In 2015 she was named Chapter Executive Director of the Year and received the Chapter President’s Award in 2008 and 2011. Her previous employment includes Focus Property Group, Centex Homes and Mirage Resorts. After the tragic events of 1 October, Mary founded a movement in honor of the victims #58RandomActsofKindness, which has grown to over 5400 participants worldwide. She is a past board member of the Nevada Childhood Cancer Foundation. Mary, along with fellow NCCF board members, founded “Camp Cartwheel” a summer camp for children battling cancer. Mary currently volunteers as a photographer for Sunshine Nevada, Angel Fire Truck, Opportunity Village and various other nonprofits in Las Vegas. Mary is a native New Yorker. She and her family have resided in Southern Nevada for over 25 years. Beverly Eickmeyer has been serving the real estate industry for over twenty-nine years. Her tenacity, attention to detail, accountability and follow through helped her build and sustain a successful career in Las Vegas, San Diego and Washington State. In addition to managing portfolios of community associations, she also worked as an on-site Community Manager for a large Master Planned Community with over 6500 homes which included four custom lot communities. Beverly’s experience also includes working with board members to manage over $1.2 to $5M defect and remediation projects. She understands the financial issues facing HOA’s and has encountered many difficult and seemingly unsolvable situations. Now moving into her new role with CAMCO as the Vice President of Integration. Beverly will facilitate the shared vision, action plan and implementation of new acquisitions acquired by CAMCO to include day one planning, target due diligence and functional integration. Beverly’s work ethic, innovative ideas, and determination have contributed to her success as a leader in the HOA management field. As an active member of Community Association Institute Nevada Chapter (CAI) and Nevada Association of Community Managers (NACM), education and support of her team members is always a priority. A proud mother of two men who both serve in the military forces, Beverly volunteers her free time serving the vets and homeless within the community and abroad. As a United States Navy Veteran, Mozell Williams knows the importance of strong and effective communication. Her role as a Supervising Community Manager combined with her persistent determination; motivation and enthusiasm for success have earned her the 2013 Portfolio Manager of the Year Award. Mozell takes pride in the endless relationships she has fostered while with CAMCO for over twelve years in the Developer Division. She has become a well-known, reputable name in the industry. Mozell works exclusively with the industry’s top builders in the Las Vegas Valley. Her dedication, professionalism and rapport with the builders have resulted in her division’s oversight of over 100 new associations at any given time. 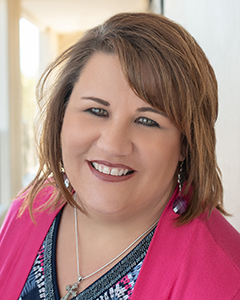 As President of NACM (Nevada Association of Community Managers) for the last four years, she is striving to make the industry better in every way possible for Managers, vendors and Board Members. In her personal time, Mozell enjoys creating new adventures while traveling with her four children. She is an active volunteer with Nevada Partnership of Homeless Youths, Project 150 and Professional Woman in Building. Christine Greengrass has served the real estate industry for nearly 30 years, managing residential and mixed-used properties and community associations in Nevada, California and Michigan. 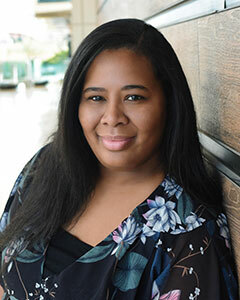 Before entering community association management in May of 2001, she thrived for 12 years in multifamily residential management in Michigan and Nevada, attaining the Institute of Real Estate Management’s Accredited Residential Manager designation. 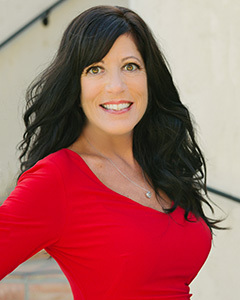 Christine started managing single-family, condominium and mixed-use communities and later coordinated communities for two major Las Vegas Valley homebuilder/developers, KB Home and Pulte Del Webb. She later added experience managing luxury high-rise condominium communities in Nevada and California. She currently maintains a Supervisory Community Association Manager certificate through the Nevada Real Estate Division. She has achieved the Certified Manager of Community Associations, Association Management Specialist and Professional Community Association Manager designations of Community Associations Institute, the industry’s leading trade group. The institute’s Nevada chapter awarded her 2006 Portfolio Manager of the Year and 2009 High Rise Manager of the Year. Christine is past president of the Las Vegas High Rise and Condominium Association, a trade group, and supports the Nevada homeowner association community through volunteerism — serving on the CAI Nevada chapter’s Education and Gala committees — and education — teaching CAM pre-licensing courses at the University of Nevada, Las Vegas. Christine joined the CAMCO team in December of 2017 as a Regional Director and was promoted to General Manager of the Portfolio Division in July. Janice currently serves as CAMCO’s Executive Assistant and Human Resources Director where she assists in all aspects of the company including the oversight of human resources. 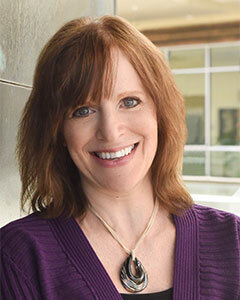 Janice’s experience makes her an ideal partner in the realm of home owners associations. As a member of Professional Community Association Management Executive Officers, Inc. Janice is seen as a thought leader and innovator among her peers. Her background includes work in hospitality, homebuilding and the homeowner association industry. 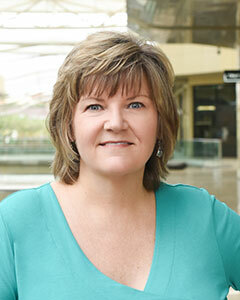 Janice has held leadership roles with Pulte Homes, Del Webb Community Management Company and PCM of California. Janice enjoys spending time with her family, taking trips to the ocean and baking.